If you have equipment to sell or give away, check out the For Sale page. This page is for reasonable selling of equipment and uniforms. *Please note that league uniforms can only be purchased at time of registration so if you choose to purchase from the For Sale page, please make sure you have your item in hand prior to registering. This page is NOT run or monitored by the league and you use this page is at your own risk. GYL will not be held responsible for any activity or transactions. 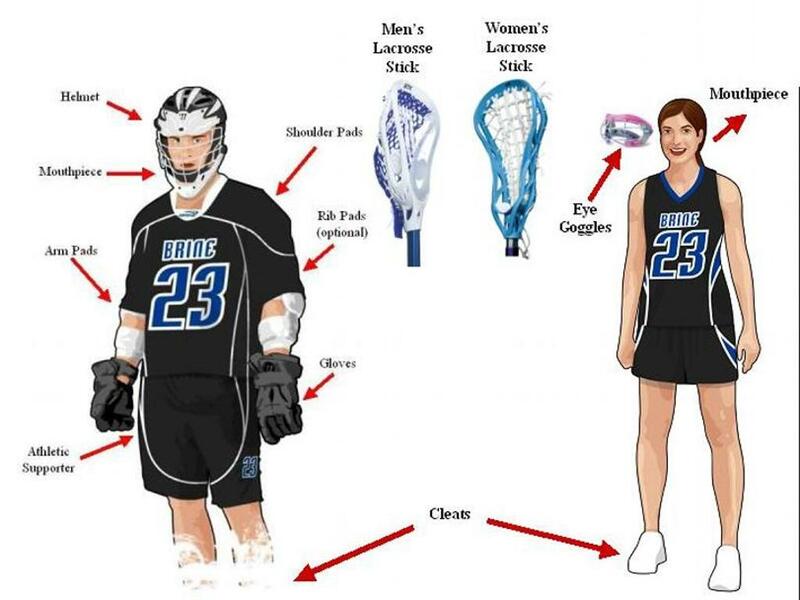 *All players are required to have a uniform to play. Uniforms can either be purchased online at time of registration or via the For Sale page if one is available. Please note that uniforms WILL NOT be offered at any other point in the season except at the time of registration.